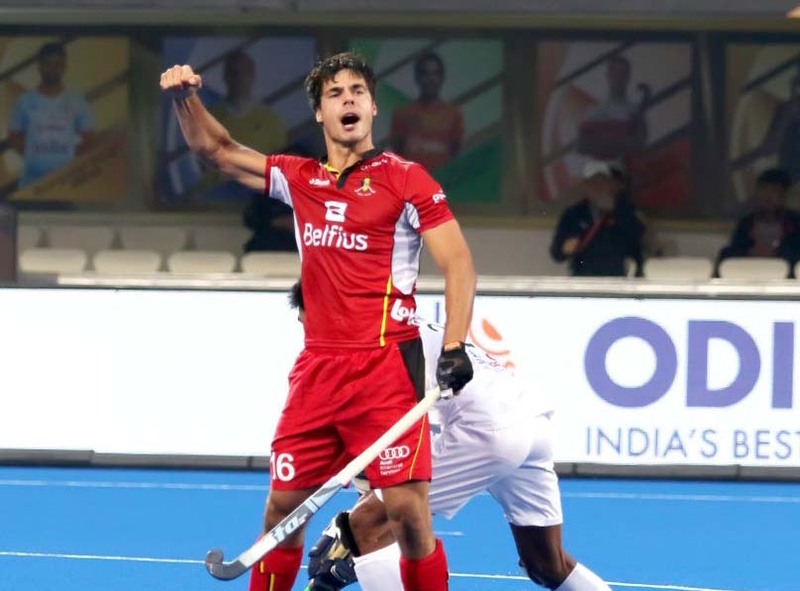 Belgium made history by emerging Hockey Men’s World Cup champions for the first time at the 14th edition of the mega tournament, edging out Netherlands 3-2 via shoot out in the all-European final ... Read More.. 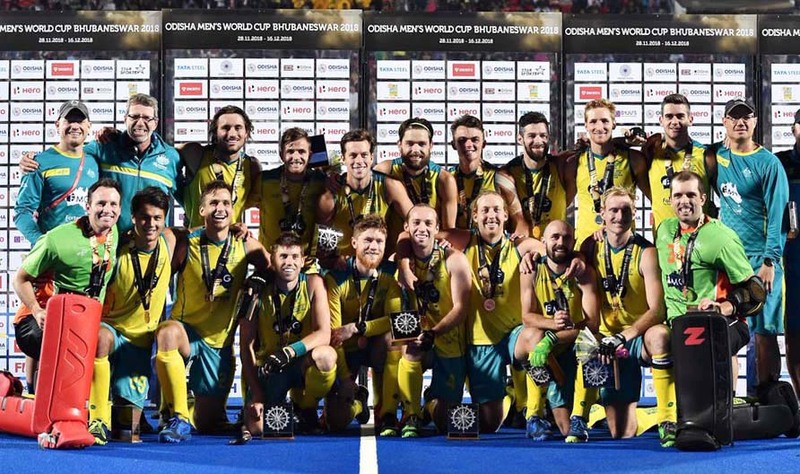 Defending champions Australia contended themselves with bronze medal at the 14th Hockey Men’s World Cup, pulverizing England 8-1 in the third-place match here at Kalinga Stadium Hockey Complex tod... Read More..
Career best knock of 56 by tail-ender Suryakant Pradhan went in vain as hosts Odisha suffered a 35-run defeat against Team Rajasthan on the penultimate day of their four-day Ranji Trophy Elite Gro... Read More..
Himachal Pradesh defeated hosts Odisha by eight wickets in their Elite Group-C match of the Senior Women One-Day League at Nimpur Ground in Cuttack today. 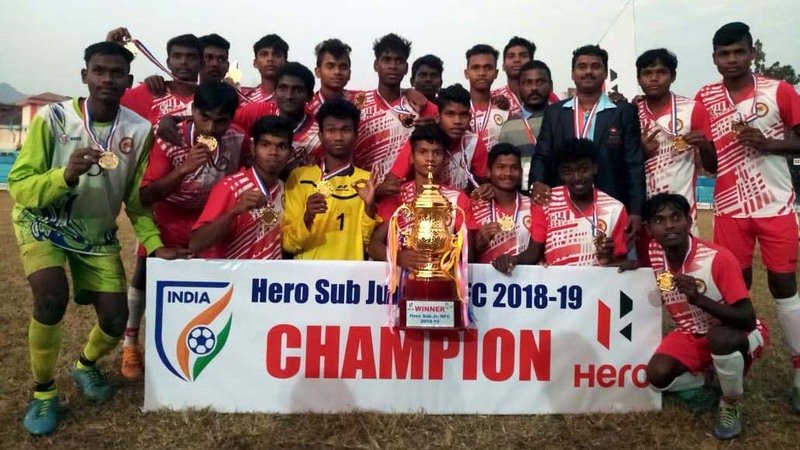 This was the third defeat for Odisha who ... Read More..
Odisha created football history by winning the title in the Sub-junior National Football Championship at Naharlagun in Arunachal Pradesh today. 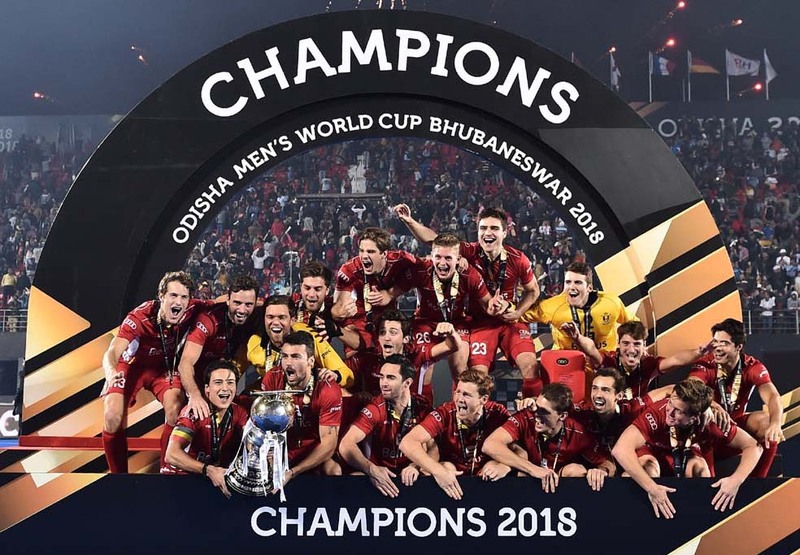 Odisha beat hosts Arunachal Pradesh 5-4 in the final... Read More..
Netherlands and Belgium set up an all-European title clash at the 14th Hockey Men’s World Cup, posting contrasting wins in the semifinals here at Kalinga Stadium Hockey Complex today. Belgium (Wor... Read More..
Odisha rode on a four-wicket haul by Priyanka Priyadarshini Sahu and an unbeaten knock of 46 by Sarita Meher to beat Rajasthan by three wickets in their Elite Group-C match of the Senior Women One... Read More.. 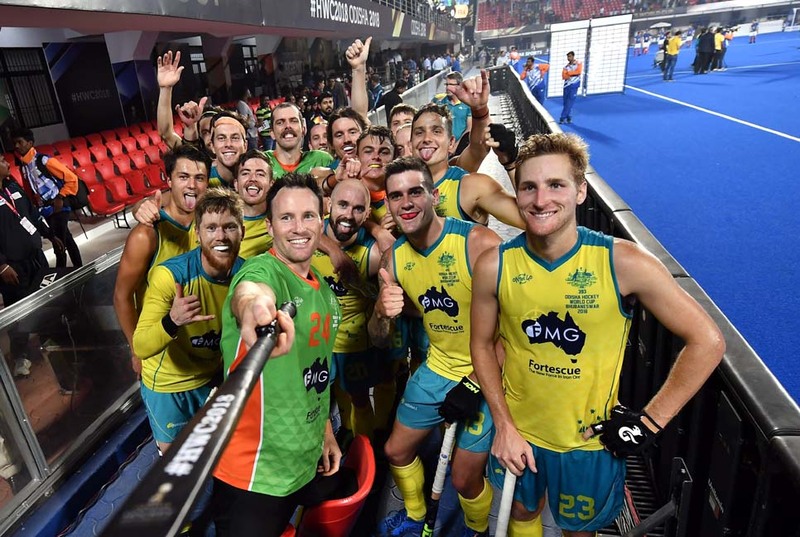 Squander of scoring opportunities and defensive lapses cost India dear as the hosts ended ended their 14th Hockey Men’s World Cup campaign on a heart-breaking note, losing to Netherlands 1-2 in th... Read More.. Reigning world champions Australia and World No 7 England became the first two teams to reach semifinals of the 14th Hockey Men’s World Cup, posting contrasting wins in respective quarterfinal mat... Read More..
Five-wicket hauls by Shekhar Majhi, Biswajit Mallick and a century by Raghunath Malla propelled hosts Odisha to an innings and 67-run win over Tripura on the penultimate day of four-day Cooch Beha... Read More..